Social media can be a bit like those fancy espresso machines. You want one because you’ve seen them in other people’s kitchens and they look great. You finally get around to getting one and you love it….you just can’t get enough of that freshly brewed taste. But after a while, dealing with all the paraphernalia of ground coffee and milk frothers loses its novelty value and you just reach for the jar of instant freeze-dried, leaving your former pride and joy to gather dust. In my experience, that’s often what happens with social media because, as much as they want to be part of it, clients don’t want to invest the time it takes to really get the most out of it. So they spend time Linking In with every man and his dog, set up a fantastic Facebook page and Tweet at every opportunity for a while, but then the routine of keeping up to date with it all becomes too much of an imposition and they go back to their comfort zone inbox. The result is either a social media presence that is stale and serves no purpose, or delegated social media activity that fails to truly add value to the organisation’s marketing plan. And that’s the crux of the matter. 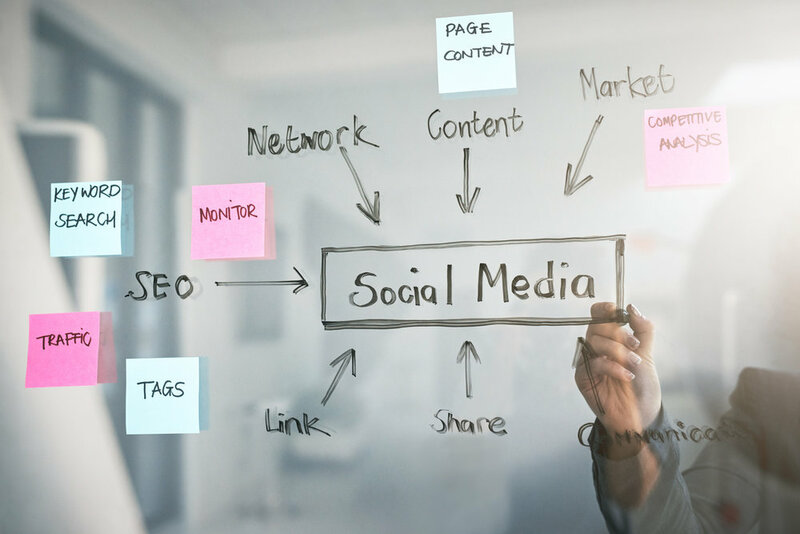 Social media is not a bandwagon that every company needs to jump on simply because it’s there; it’s an extremely useful and flexible marketing tool. But, like any marketing campaign, it needs to be targeted, tailored and well-managed to achieve tangible commercial goals. Too often, companies use social media because their competitors or their customers are using it, without really thinking through a strategy of what they want to achieve and which social media channels will work best for them. Only if they take this strategic approach can they truly add value to their commercial and marketing activities through social media and integrate it with other communication channels. For example, a company that Tweets every Tuesday and Thursday about whatever it can find to say will have a presence on Twitter, but the value of that presence is nothing more than lip service to the 21st century business world. Instead, the company that engages with customers and suppliers on Twitter, uses it as a channel to lead debate, share information and re-Tweet items of potential interest, integrating its Twitter feed with its website, its blog and its other social media activity is genuinely communicating with stakeholders. Some of the big brands – consumer and business-to-business – are doing a fantastic job of leveraging the potential of social media, many of them have a team of people dedicated to driving online content and engagement. Not all companies can invest that kind of resource, but, those that take a more commercially aligned approach and ensure better integration with other channels, can still reap the rewards of the virtual world.